Touch is a fundamental human need, and children especially need it for physical and emotional development. That’s why a soft toy provides immense psychological comfort. So it’s no wonder we all had that special cuddly toy as a child, the favourite furry friend that we would take everywhere and cuddle up with at night. 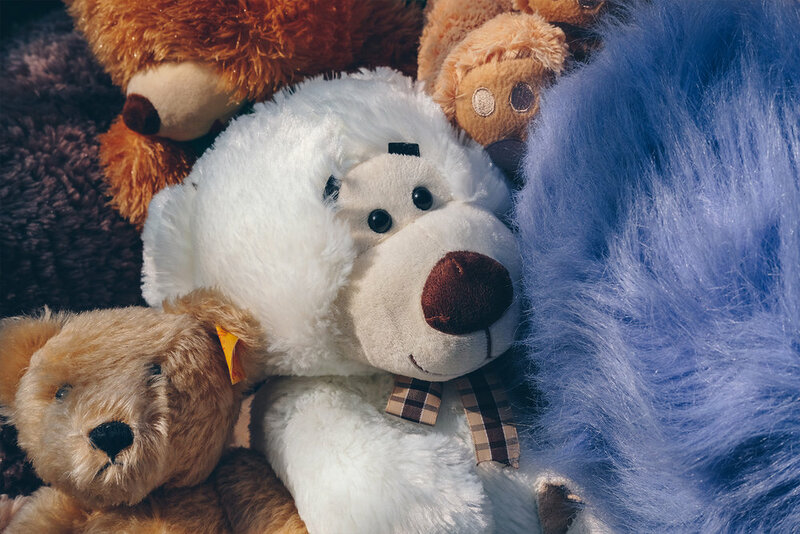 Imagine the happiness we can give to a child or an orphan who may feel unloved or has very little to call their own, by sending them their very own cuddly toy. This small and simple act of kindness can and does change little lives.